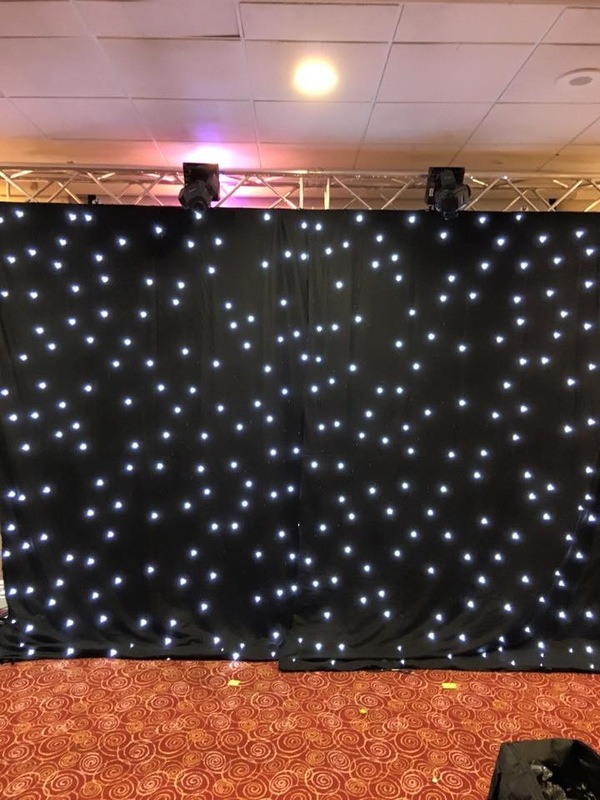 We offer a vast range of starcloth and custom backdrop options, from a stand black serge wool back drape to a high quality serge wool LED starcloth. 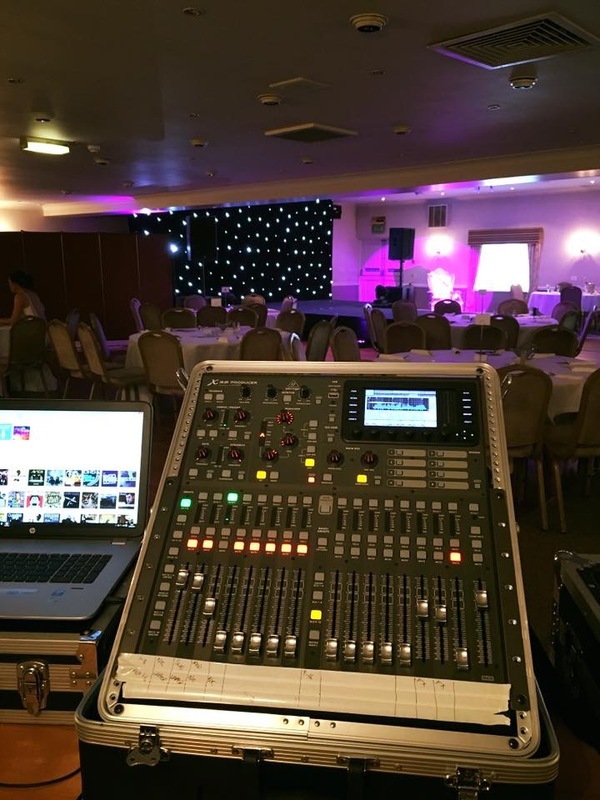 Our systems can be used on either a pole system or a winched truss system. 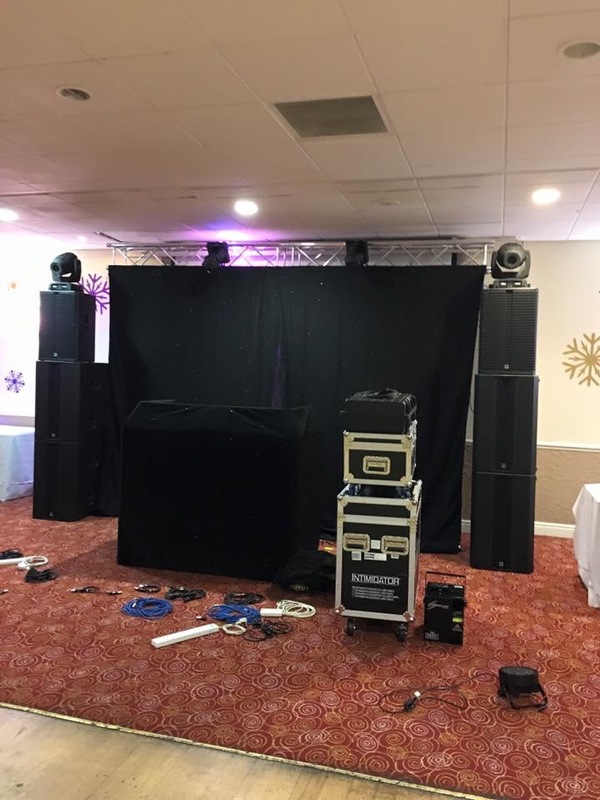 Custom Backdrop (we offer a custom back drop service for theatrical, staging & weddings).